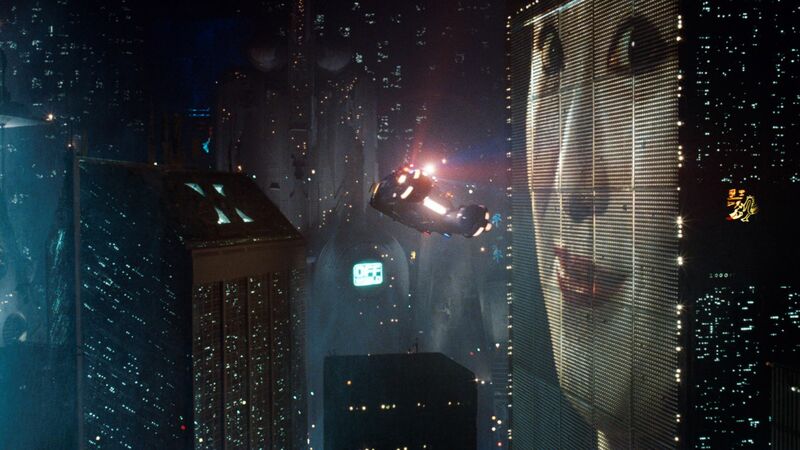 Blade Runner Archives - Horror News Network - The Horror News You Need! 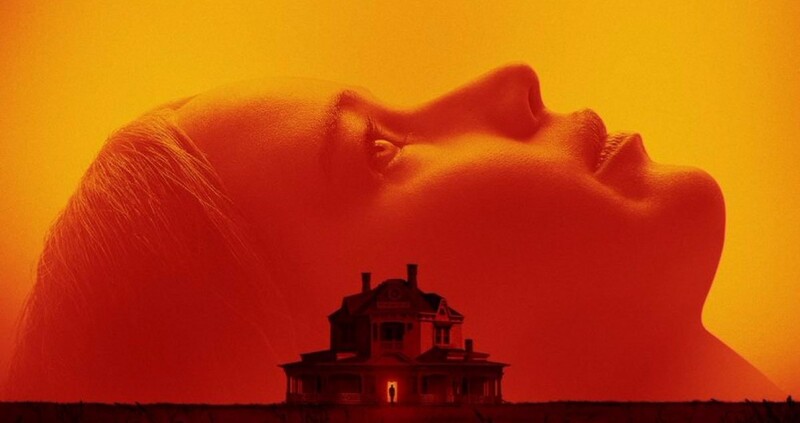 Paramount Defends Darren Aronofsky’s ‘mother!’… And So Should You! 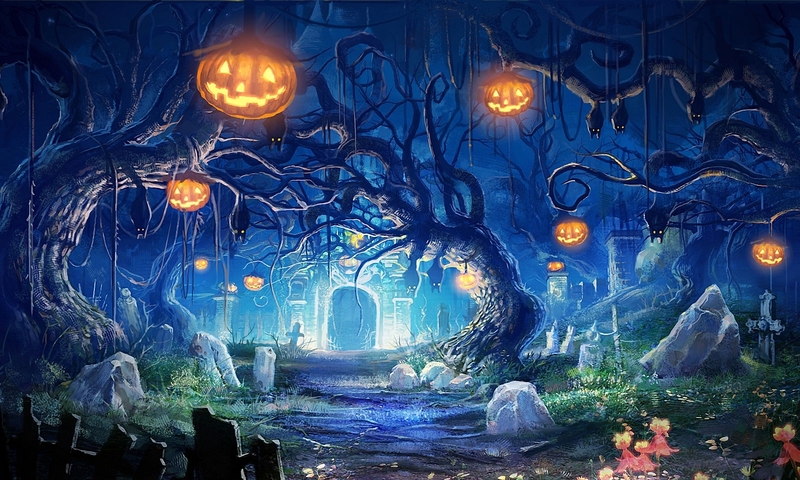 http://www.horrornewsnetwork.net/wp-content/uploads/2016/05/HNN-logo.jpg 0 0 John Evans http://www.horrornewsnetwork.net/wp-content/uploads/2016/05/HNN-logo.jpg John Evans2017-09-19 15:29:162017-09-19 15:37:04Paramount Defends Darren Aronofsky's 'mother!'... And So Should You! 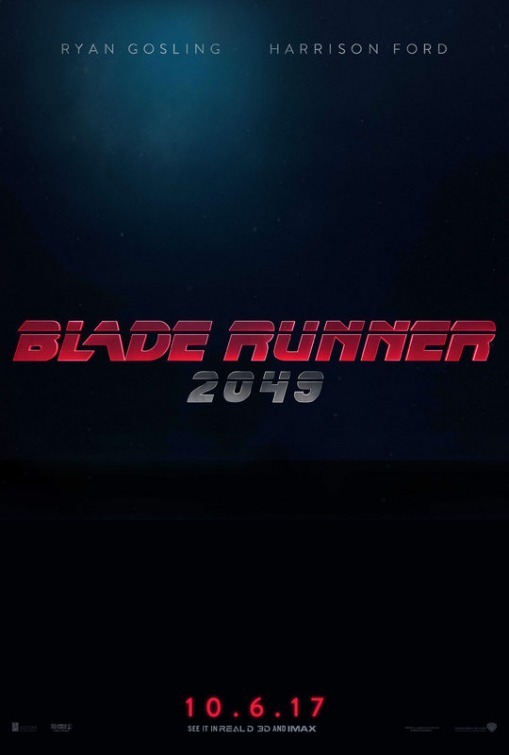 Blade Runner 2049, the highly anticipated sequel to the 1982 Ridley Scott masterpiece is right around the corner! It launches in theaters on October 6th, 2017, but you can watch a brand new making-of featurette, courtesy of Warner Bros. Studios, today. Warner Bros. Pictures have unveiled the first trailer for the hotly anticipated Blade Runner 2049. 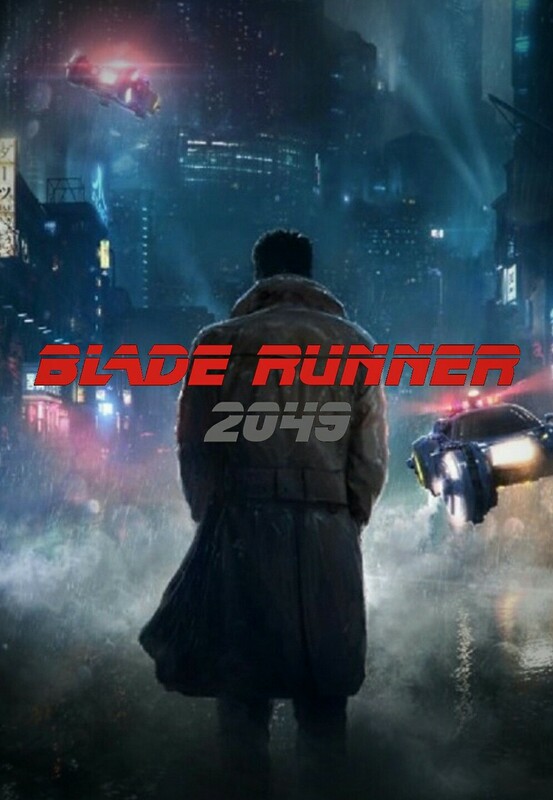 A direct sequel to the Ridley Scott masterpiece, Blade Runner, the film will star Ryan Gosling with Harrison Ford returning to the iconic role of Rick Deckard.